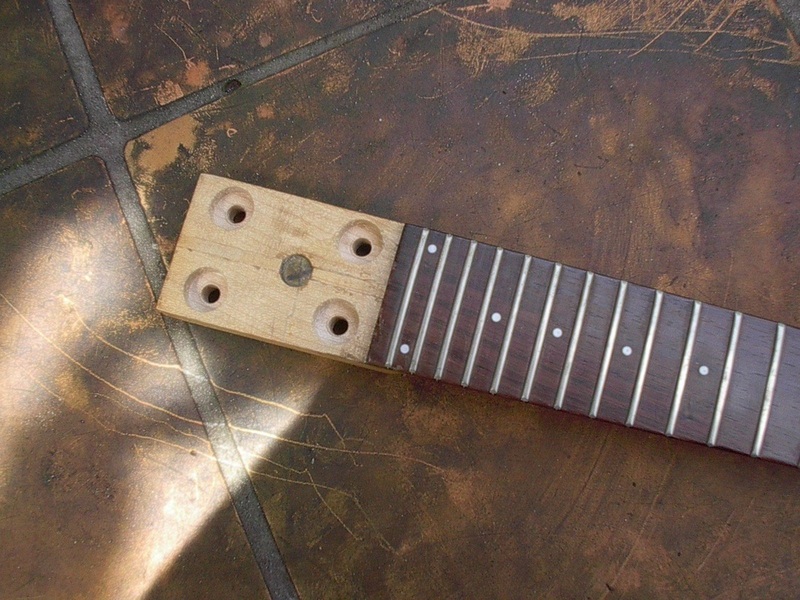 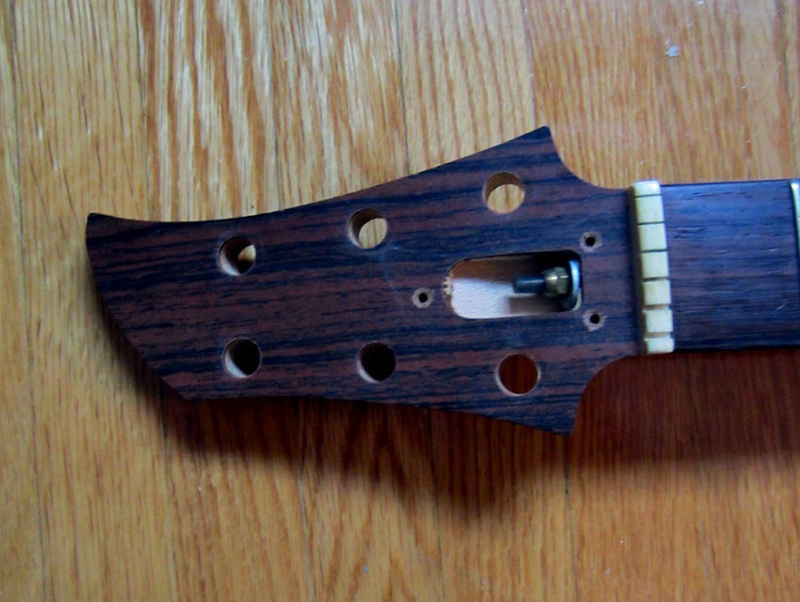 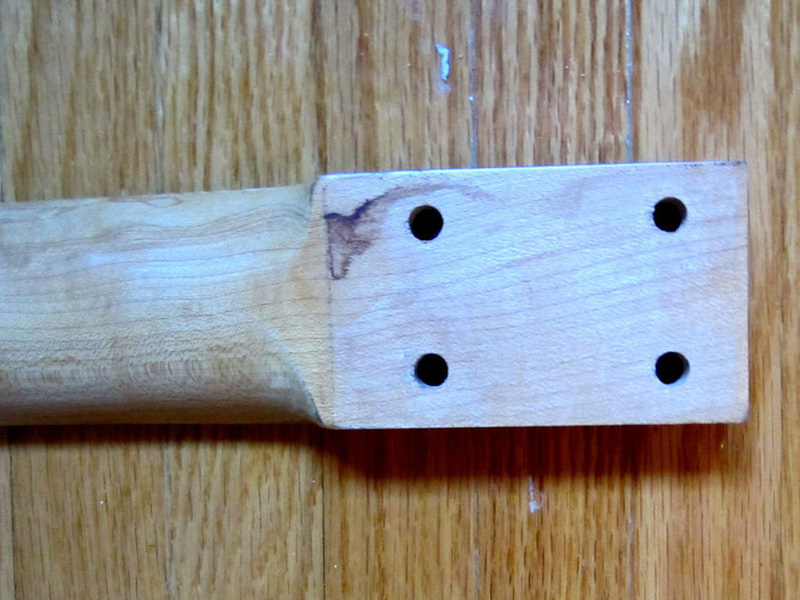 This guitar neck from A2160D came on the market in July 2012 when the owner decided to part out the entire guitar. 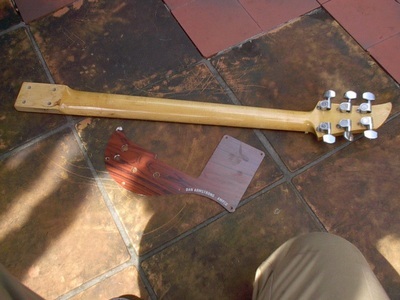 The problem was apparently a warped neck that couldn't be repaired. 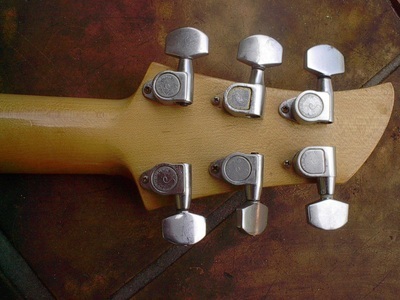 Interestingly, even with that disclosure, the neck still sold for $103, perhaps to someone more interested in setting up for slide. Here's the same neck coming back on the market, this time with tuners. Seller says neck is straight - hope that's the case for the next buyer. Last listed for $399, but seller accepted best offer on October 7, 2015. 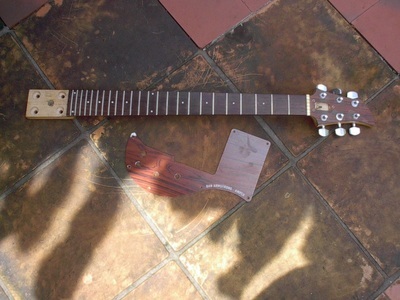 "Nice original 1970 Ampeg Dan armstrong neck, serial A2160D with nice original frets neck is straight. 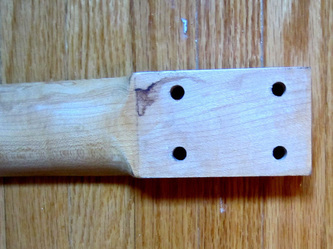 nut width just over 1 5/8". 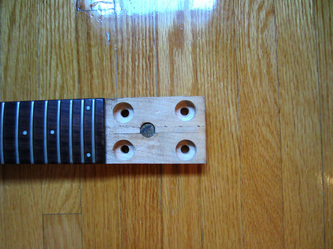 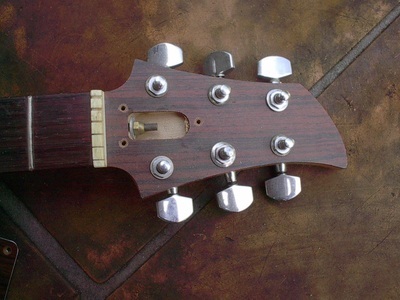 The D string tuner and B string tuner are missing the screw ledges(as seen on pic of back of headstock). 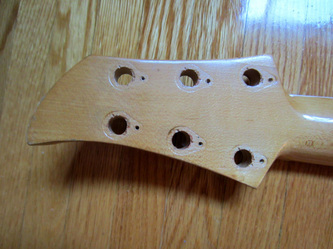 The Dan Armstrong pickguard has no date or serial number and I don't know how old it is. 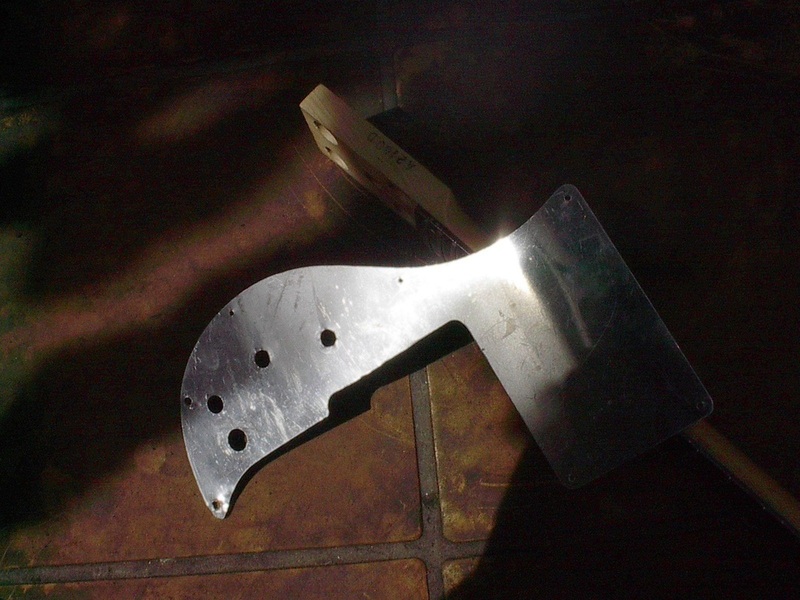 It has a small piece broken off its end as as seen in the pic. 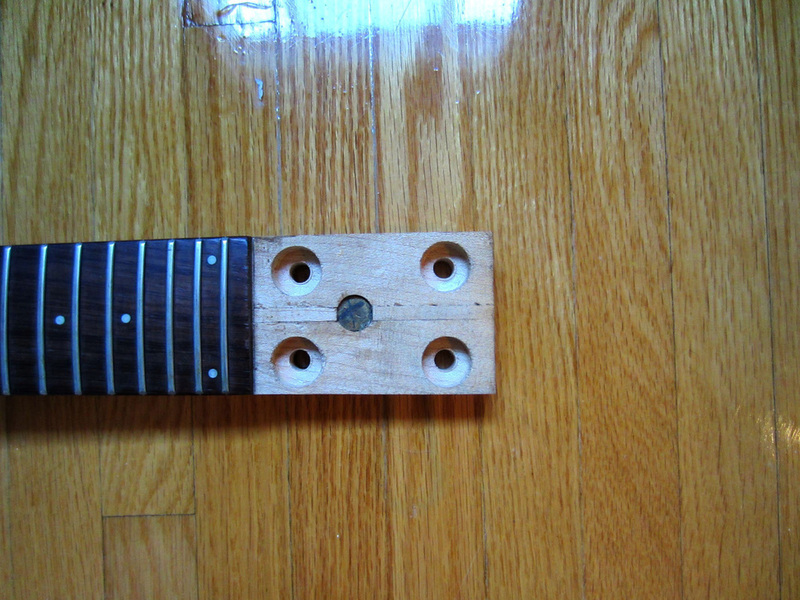 Shipping in the USA is free."